It has been widely reported that bitcoin entrepreneur Charlie Shrem is going to agree to a plea deal. There has been less coverage, however, regarding the Judge’s August 18, 2014 Order. This Order is important to the US v. Faiella and Shrem case because the defendants lost their argument that bitcoin did not fit money laundering (AML) and bank security laws (BSA). Likely, at that point, the defendants chose to strike a deal. This Order is perhaps more important since it is really the first serious judicial opinion on bitcoin. In other words, this may be the first true legal precedent regarding bitcoin regulation. That said, it is going to be generally viewed persuasive legal authority since this is a district court order and not yet a circuit appellate opinion. Moreover, factual situations differing from the Silk Road website may lead to differing outcomes. 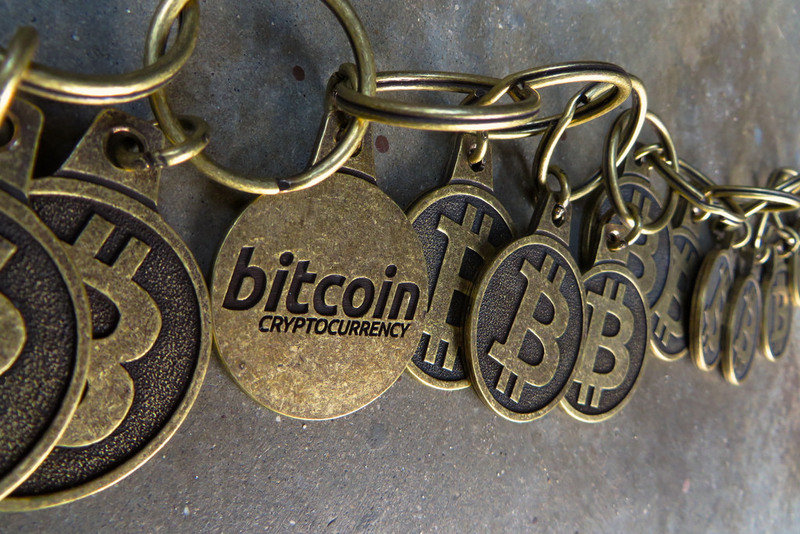 As we’ve addressed before, the SEC v. Voorhees matter was really not a bitcoin case. Likewise, while the SEC v Shavers case gets bandied about as the first bitcoin case, the order in that matter was only intended to superficially touch upon bitcoin. It is not really legal precedent given the nature of the order (discussed here). 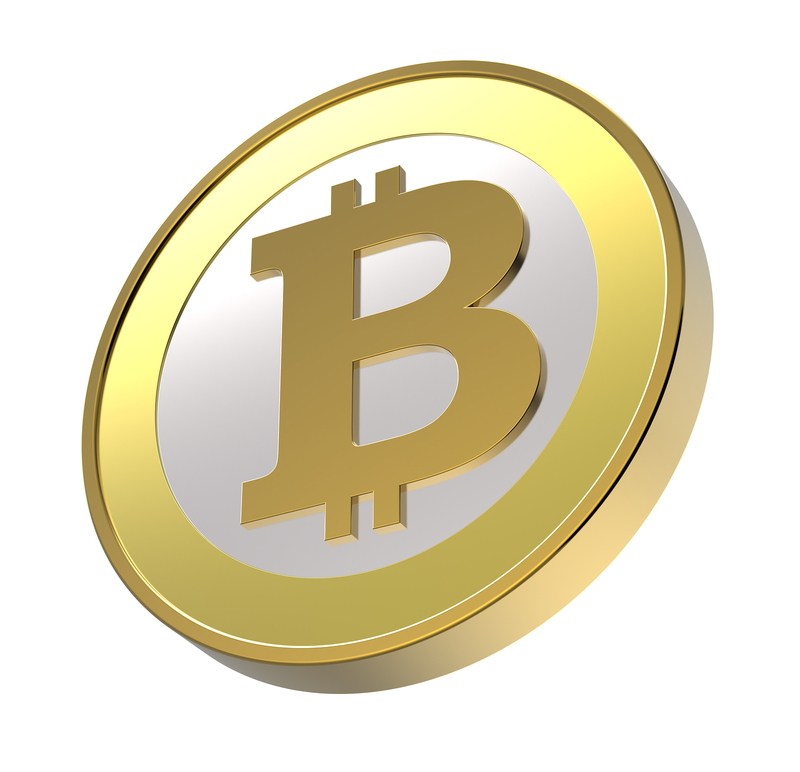 In the Faiella case, District Judge Rakoff held that bitcoin was “money” or “funds” and that operating a bitcoin exchange such as Silk Road was money transmitting. Second, the Court held that Silk Road was “transmitting money” despite the defense that the site was not selling transmitting services for profit. The Court held that there was a transfer because the customers sent cash to Faiella, he exchanged them for bitcoin, and then he put the virtual currency in the customers’ Silk Road account, which was in third party hands (“for Silk Road customers did not have full control over the bitcoins transferred into their accounts”). In conclusion, “the Court finds that, in sending his customers’ funds to Silk Road, Faiella ‘transferred’ them to others for a profit.” The Order is short (6 pages) and does not provide a lot of the facts of the case; to that end, a website which is set up differently than Silk Road may have better factual arguments (both as to “transfer” and “for profit” elements). 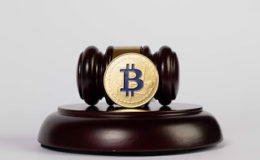 Faiella was determined to be a “money transmitter” under the statute based upon FinCEN’s prior guidance that an administrator or exchanger of virtual currency is a money service business (MSB) and that the statutory exemptions did not apply. Again, the Order is here. The docket, at least as of August 28, 2014, is here.